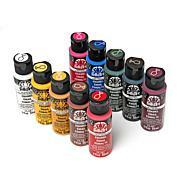 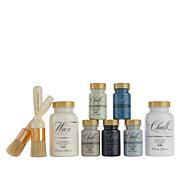 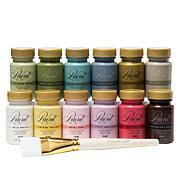 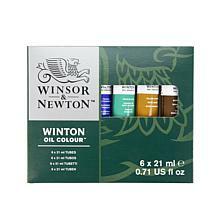 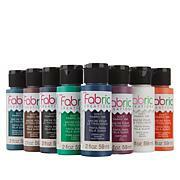 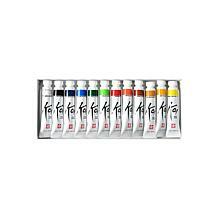 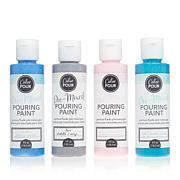 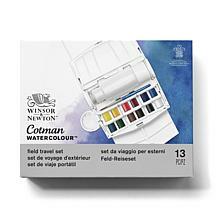 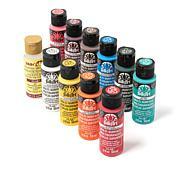 High yield and high fun, these brilliant, fine-quality watercolors are a perfect complement to every artist's palette. 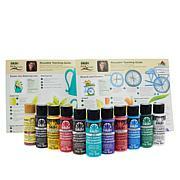 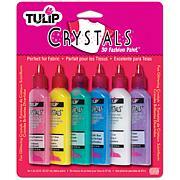 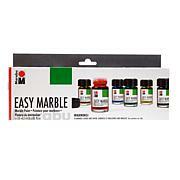 They feature non-fading pigments with excellent covering capacity and adhesion. 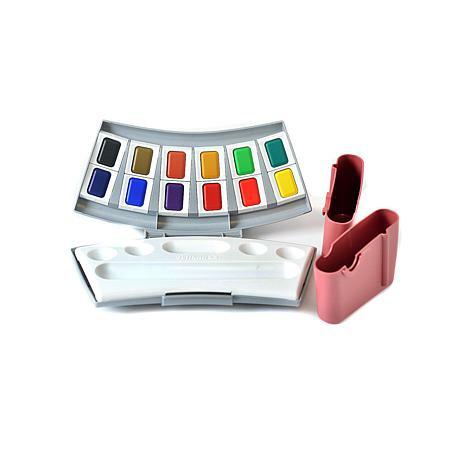 Plus, you'll love the easy-to-carry case which includes two water boxes that handily pull off of each end. 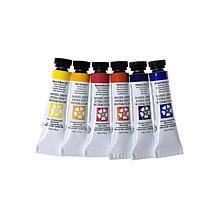 Colors include yellow, vermilion, carmine, violet, ultramarine, Prussian blue, blue green, yellow green, ray umber, burnt sienna, yellow ochre and lamp black.